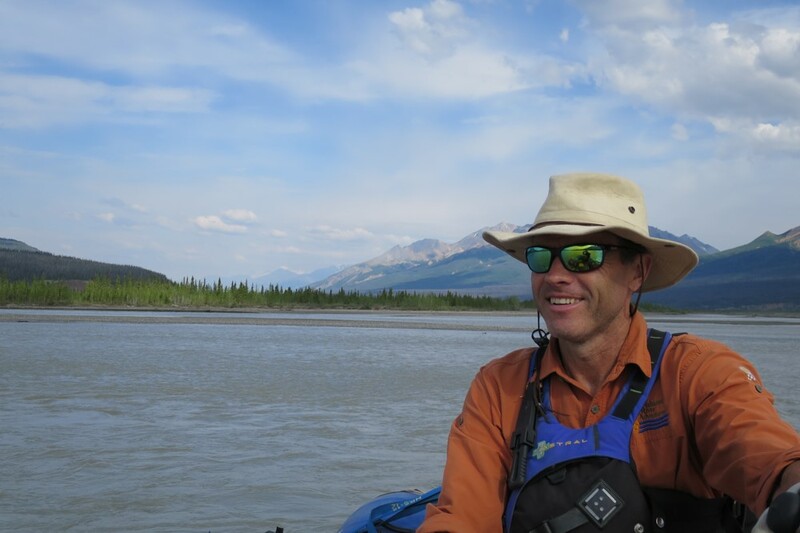 Somehow my career as an engineer took a turn down a new path in 2000 after I completed a personal trip on the Nahanni and then turned my avocation into a career of guiding. In spite of expeditions around the world I keep coming north for my “fix” of wilderness beneath the midnight sun. When I am not on a winter expedition, I am a Primary Care Paramedic Hamilton Ontario is home where I live on my sailboat in costa del hamilton. Getting to take/show amazing places to other people is one of my favourite aspects of guiding. Watching thousands of caribou migrate across Burnside river is among my favourite memories. I hope along the way I am able to inspire people to appreciate and protect what wild places there are in the world.